Gwendalyn and Byron Buthman are accused of starving a 7-year-old girl to the point of cardiac arrest. 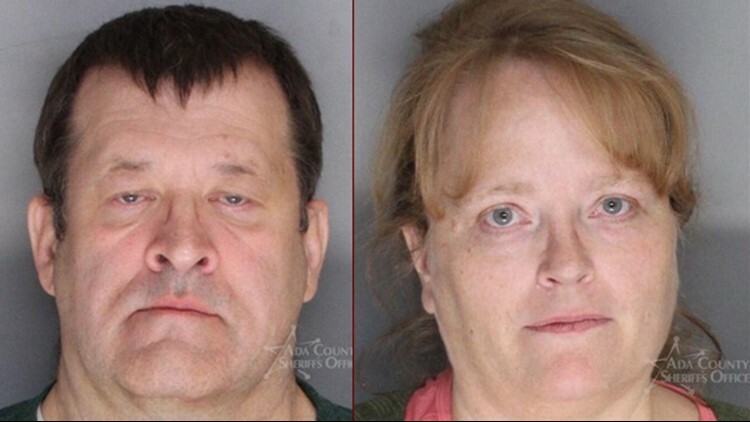 NAMPA, Idaho — A trial has been scheduled for September for a couple charged with injury to a child after prosecutors said they starved a young girl to the point of cardiac arrest. But the couple's defense attorney Matt Williams contends several medical professionals saw the child during the time when prosecutors say the abuse occurred, and none of them reported any concerns.